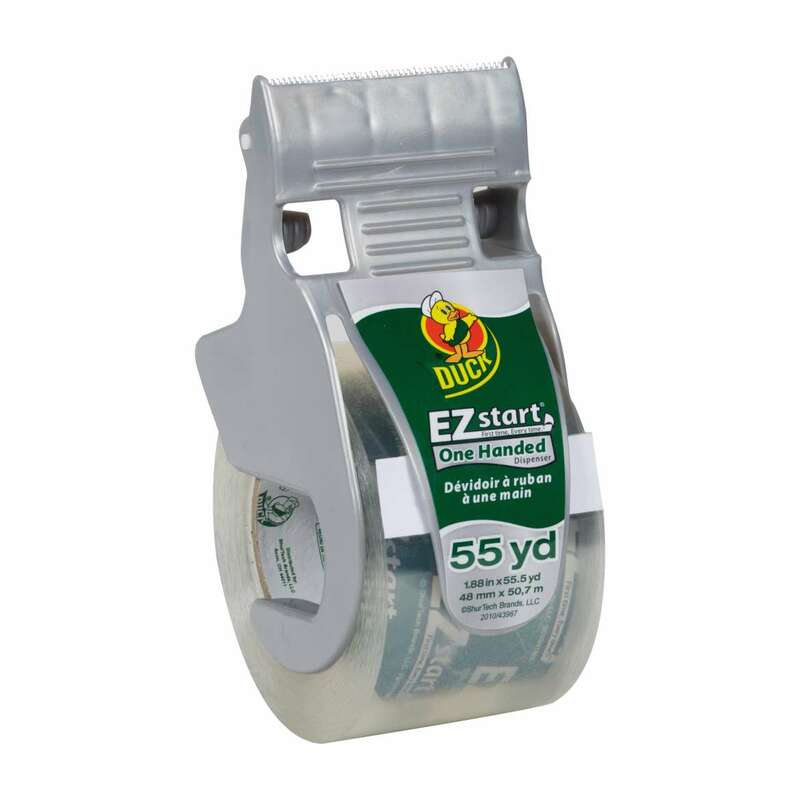 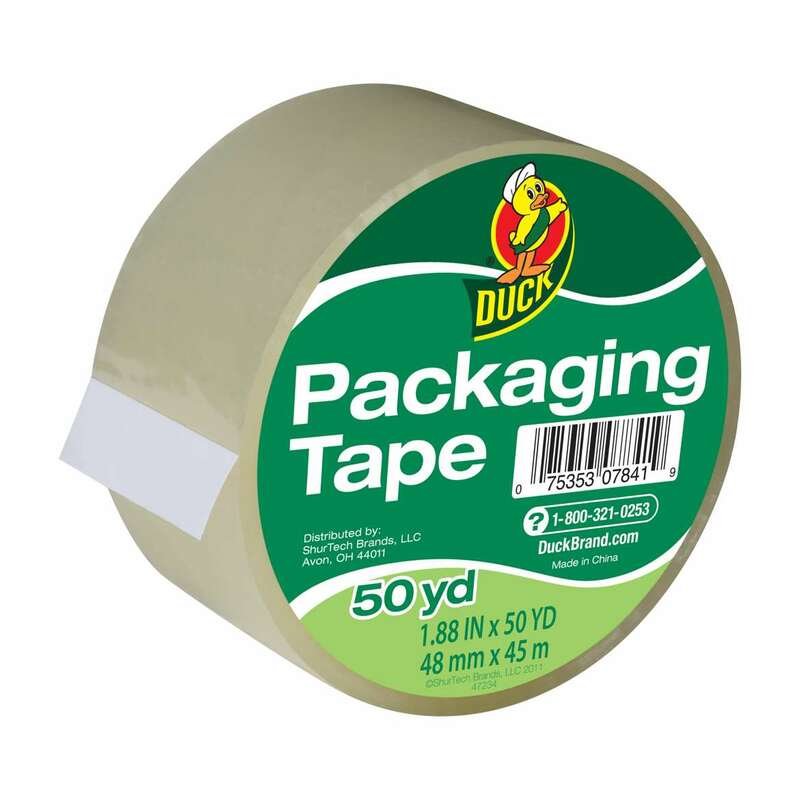 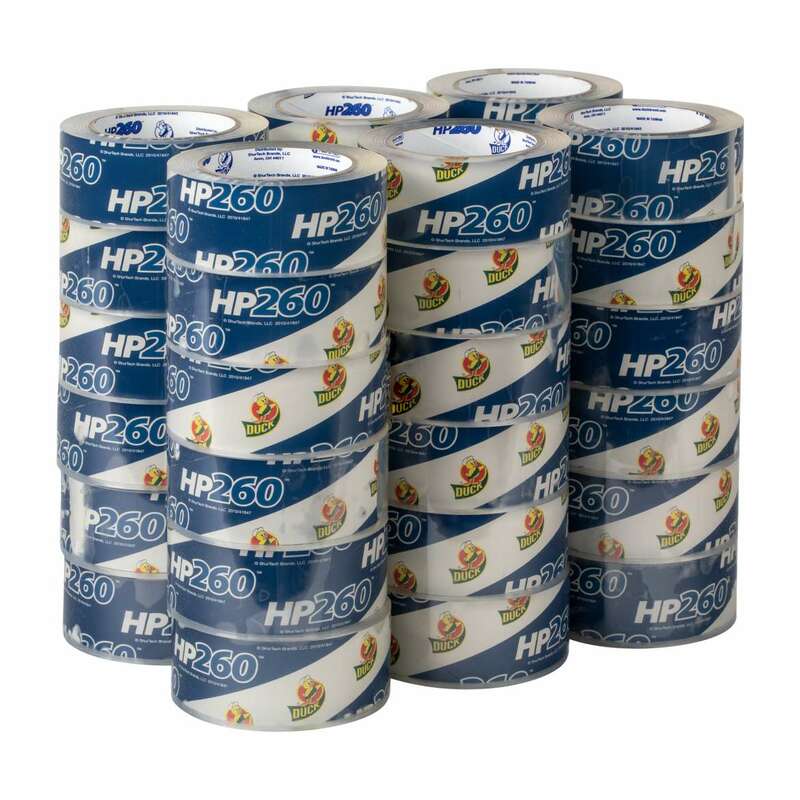 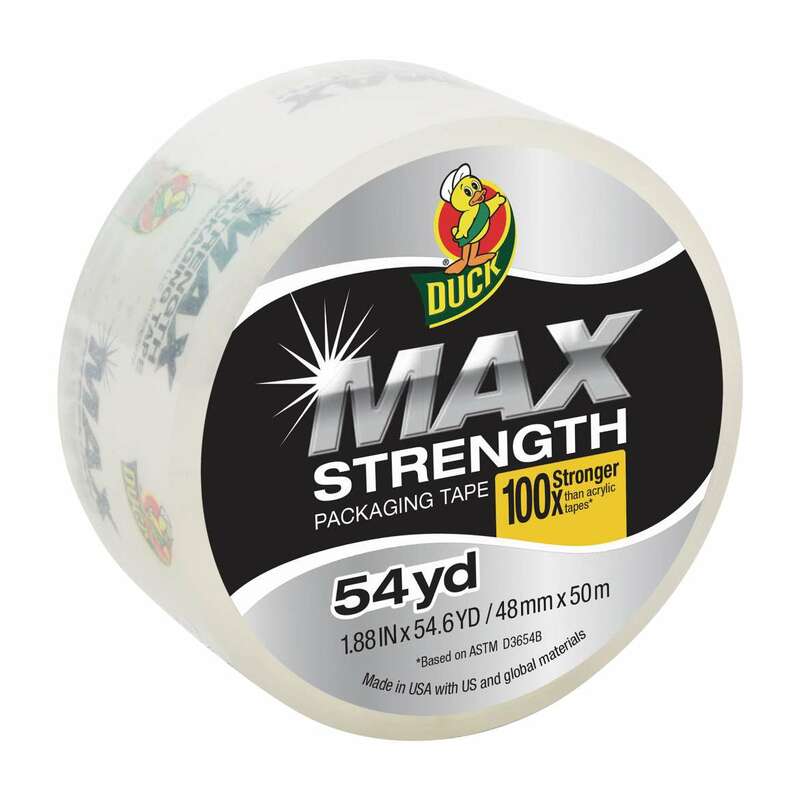 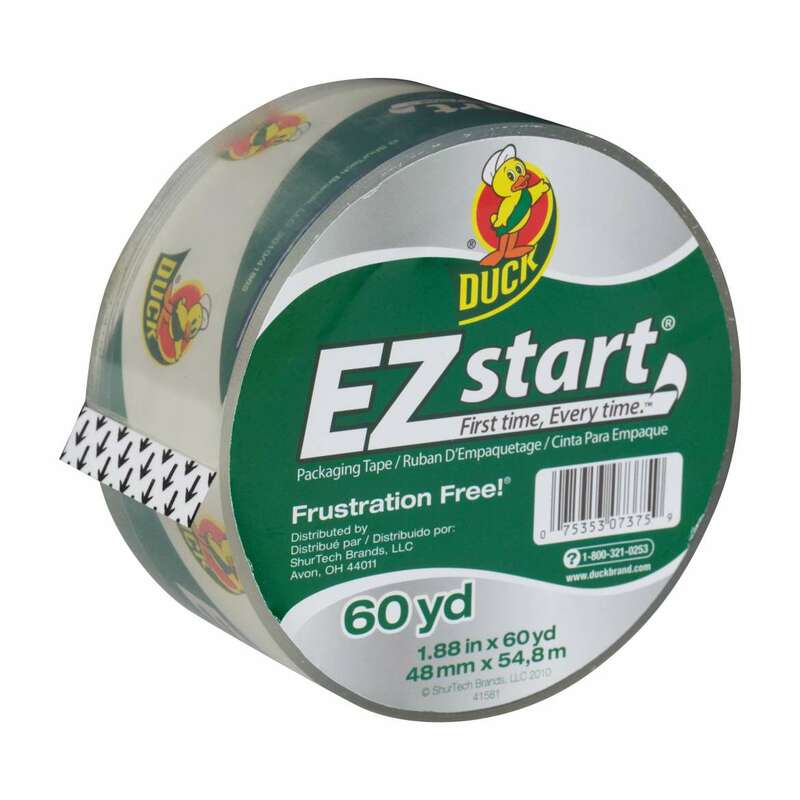 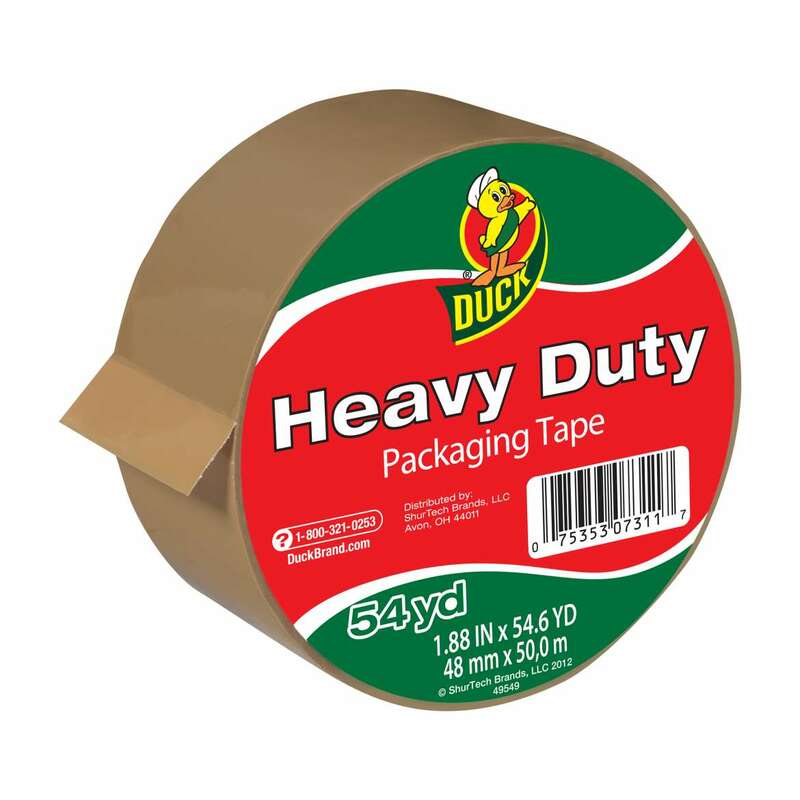 Featuring a long-lasting and durable adhesive, these packaging tapes are easy to use and keep your boxes secure whether on the move or stored away. 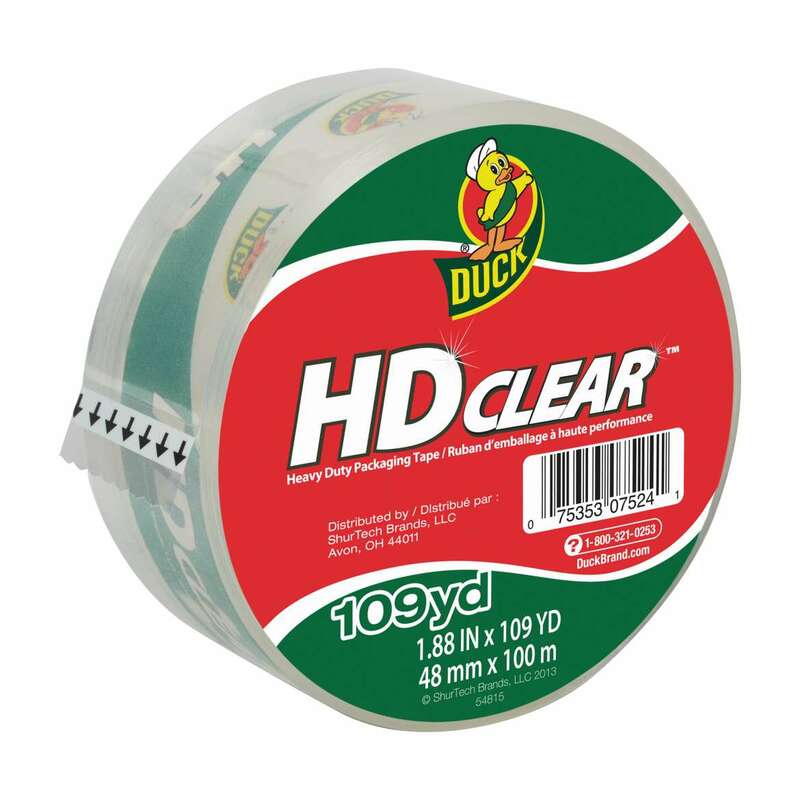 An easy and affordable solution for your lightweight shipping, moving and storage needs, this tape rolls on your boxes clear and easy. 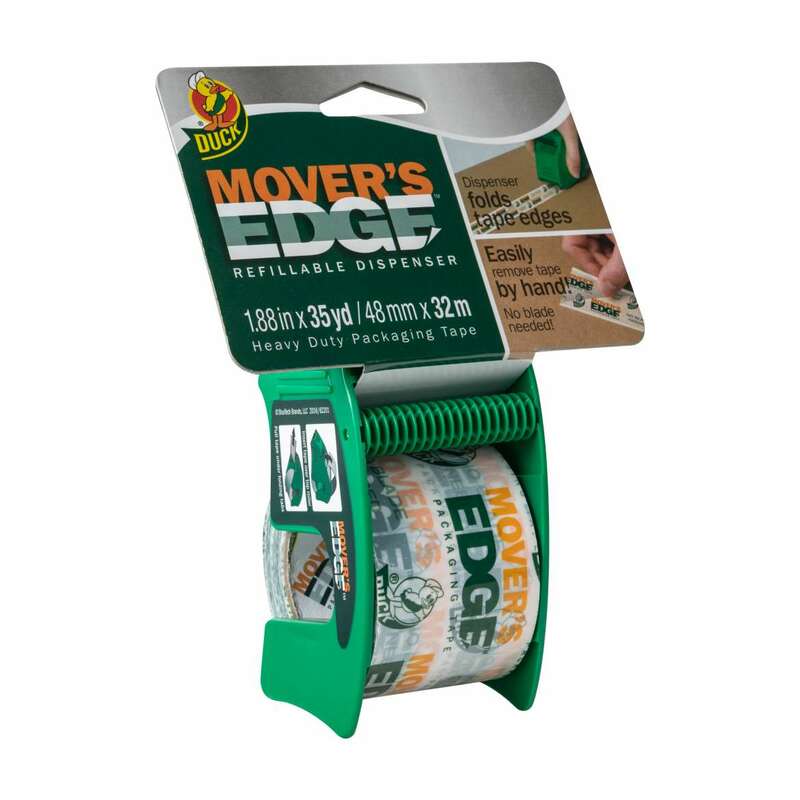 Featuring an easy-to-use dispenser, you can use one hand to tape up your boxes or packages securely and quietly. 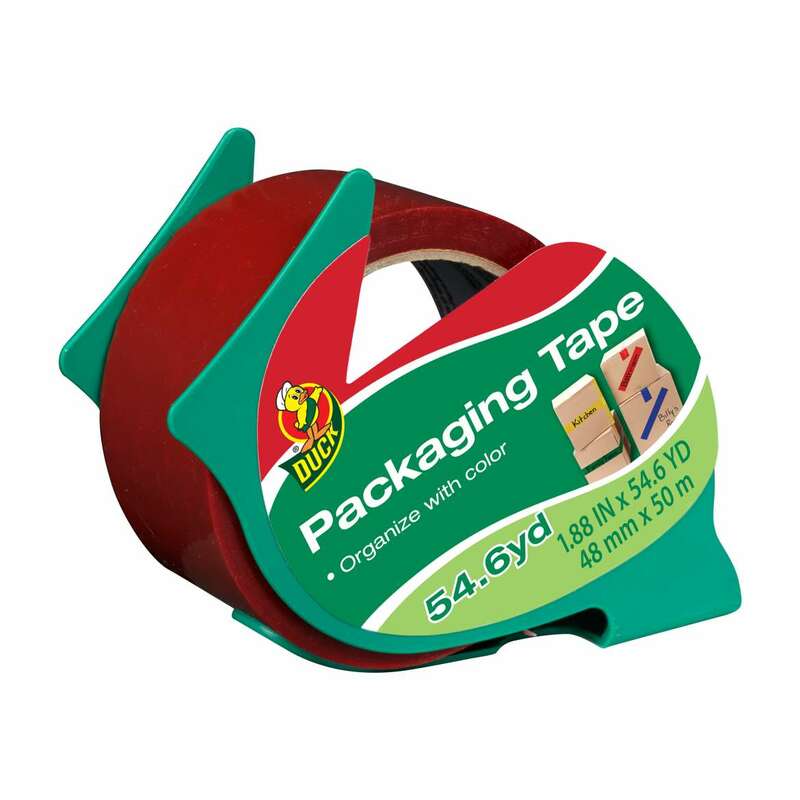 Available in a variety of colors, this packaging tape is perfect for labeling boxes by room or item, making unpacking easy and efficient.